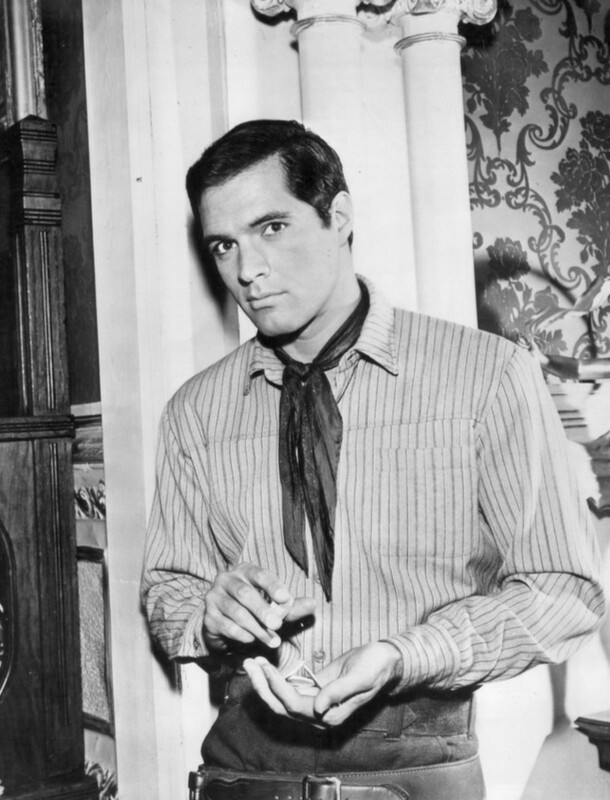 Handsome leading man John Gavin, who appeared in three films consistently ranked among the best of all time, died on February 9, Variety reports. He was 86. Gavin reportedly died after a long battle with leukemia. Born April 8, 1931, in L.A., he made his film debut in Raw Edge (1956). By 1958, his star was on the rise, thanks to a juicy role in A Time to Love and a Time to Die, directed by Douglas Sirk (1897-1987), in which he played a sympathetic German soldier. 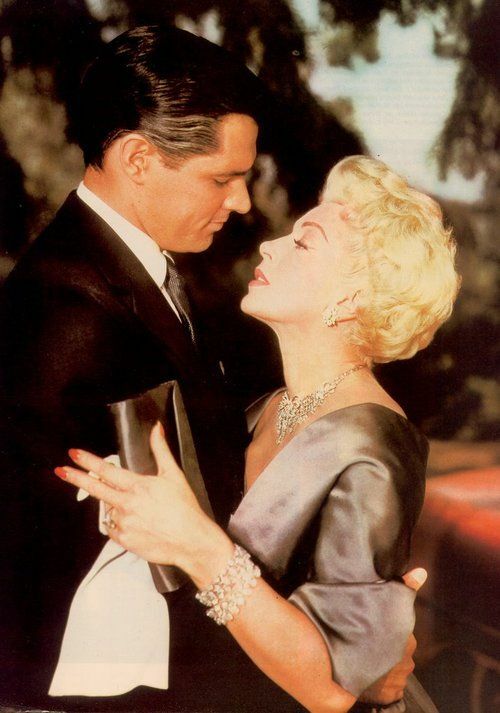 His next film, also for Sirk, was the classic melodrama Imitation of Life (1959), in which he played dreamy Steve Archer opposite Lana Turner (1921-1995). Gavin was considered a competent actor, if slightly stolid. His mannequin-esque appearance on film — ironically white-bread in spite of his Latin heritage — was nonetheless used perfectly by Hitchcock (1899-1980) in his masterpiece Psycho (1960), in which Gavin played Sam Loomis, a man having an affair with doomed secretary Marion Crane (Janet Leigh, 1927-2004). A bed-bound tryst between the two was rather torrid for its time, and, like the film's infamous shower scene, masterfully blocked. 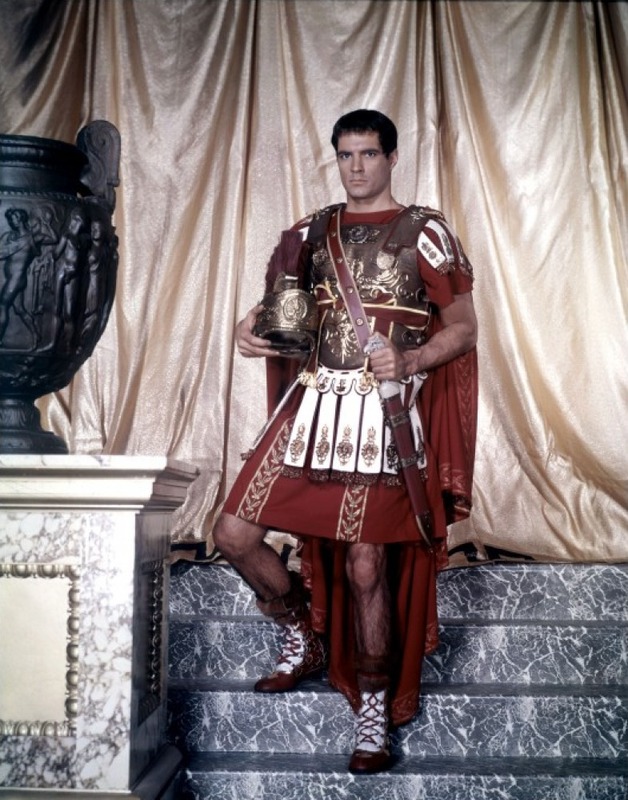 He followed Psycho with a strong performance as Julius Caesar in Spartacus (1960), directed by Stanley Kubrick (1928-1999), and also worked with Doris Day (b. 1922) in Midnight Lace that same year. After the triptych of gems, Gavin's acting career slipped. He would go on to make only a dozen more films — among them Thoroughly Modern Millie (1967) and The Madwoman of Chaillot (1969) — and to appear occasionally on episodic TV and in TV movies. He was a regular on the series Destry (1964) and Convoy (1965), and played Cary Grant in the 1980 TV movie Sophia Loren: Her Own Story; Gavin had co-starred with Loren in 1960's Breath of Scandal. In 1971, Gavin's career was set to reignite when he was signed to played James Bond in Diamonds Are Forever. Producers lured Sean Connery (b. 1930) back instead. His final acting gig in any medium was a 1981 episode of Fantasy Island. Never entranced by his stardom, he found a new calling from 1971-1973 as the president of SAG. The position prepped him for an appointment as U.S. Ambassador to Mexico (1981-1986) under Ronald Reagan (1911-2004). He nearly ran for the Senate as a Republican in 1991. Gavin generally refused all autograph requests once he retired. Gavin was married to sometimes actress Cicely Evans (b. 1930) from 1957-1965. His second wife, who survives him, is actress and singer Constance Towers (b. 1933), whom he wed in 1974. They raised a blended family together, consisting of two of his kids and two of hers, all of whom survive Gavin. During his brief heyday, the dreamboat of my mid-teens was the handsomest man on the screen. Matthew Rettenmund, thank you ever so for you post.Much thanks again.